Being a WAHM (work-at-home mom) can be quite stressful. That is why I've always wanted to have a personal assistant who will take all the hassle work away from me and relax. Yep, someone to do all the household chores, errands and to tackle even the most annoying tasks. So that I can enjoy the weekend to the fullest with my family and friends without worrying about what I need to do next! To be honest, I find it hard to start a task whenever I think about what I'm going to do first, like when I need to do the laundry, clean the house or take care of everything else that are neatly filed and organized in my endless virtual post-its and to-do list. Apart from myself, who do I count on? And how can I insert a fun and relaxing weekend into that crazy, overscheduled life? Well, that's how I got to the Dirty Jobs on Google Play, a new genius app that is programmed to let me do just that. I can't believe that the answer was literally in the palm of my hands. This mobile app conveniently allows users to get things done using their mobile device. With a few clicks, they will bring you the service you need right at your home for the best price in town! How cool is that? Yaaas! Believe it or not, they're bringing all the services you need at the comforts of your home! 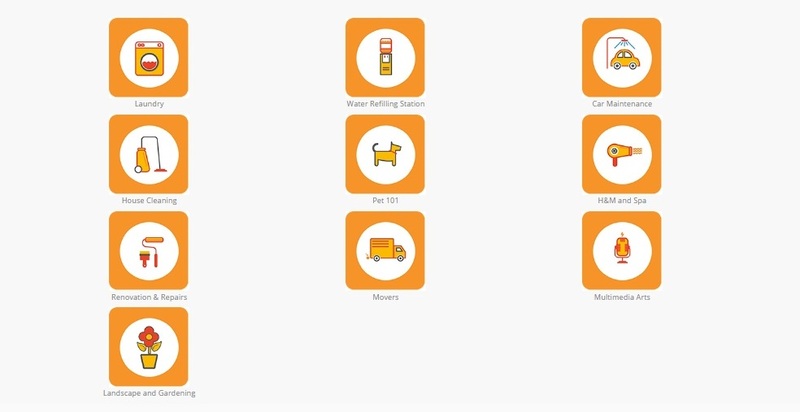 Some of the services are express delivery, home cleaning or repairs, car services, beauty needs, or laundry ready and delivered to you home hassle free and many more. Dirty jobs is an online platform that serves as a reliable market of services that users need. These services are made available through their website and app. Founded in January 2016, Dirty Jobs Technologies Inc., also known as Dirtyjobs.ph, is a company that offers day-to-day household and specific services through an online platform, by partner service providers, to individuals and families needing them. 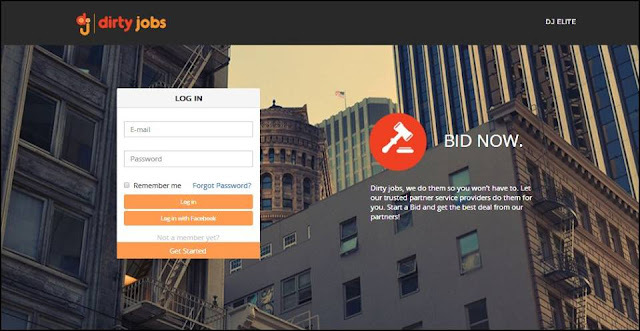 Along with the partner service providers , DirtyJobs.ph aims to provide quality service to its users through the unique and reliable services offered by the partners. Meet the young entrepreneur friends behind the new app that takes all your worries away; Emyl, Part and Miguel. They said it all started as an idea of being the first online grocery in the Philippines. Now, Dirty Jobs offers different common household services and special needs for your home and yourself. From landscaping down to carpentry, electrical repairs, renovations, planning for events, moving, even cleaning and laundry services. Sounds great. So, how does it work? Get started by signing up. Then, once you've finished signing up, pick a service. All you need to do is to “book” and “bid”. 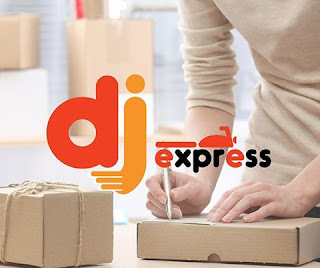 User can book a service request through bidding it with their reliable partner service providers, or directly book a service request through DJ ELITE. Dirty Jobs in turn, serves as a partner for service providers, that connect them to new clients and potential markets. You can pay using your credit card or COD/ Cash on Delivery. What I really like about this app is that the convenience of placing service request is just a few clicks away! Also, it helps me accomplish what I need to get things done the easy way. Imagine this, you can have someone to clean your car while waiting in your own home or you can get dolled up by a professional make-up artist with a tap of a button without having to worry about running late for an appointment. If you need to send something ASAP. Try DJ Express which is a motorcycle logistics service, connecting ‘end users’ of the platform to individual motorcycle drivers and/or owners, to pick up and deliver an item in a transaction. So, friends, it's best to put this brilliant app to the test. Try it and you'll see how convenient the services they offer. Download the app on Google Play and relax the weekend away! Click here to download. For more details, visit their website here. Like them on Facebook and follow Dirty Jobs on Instagram.